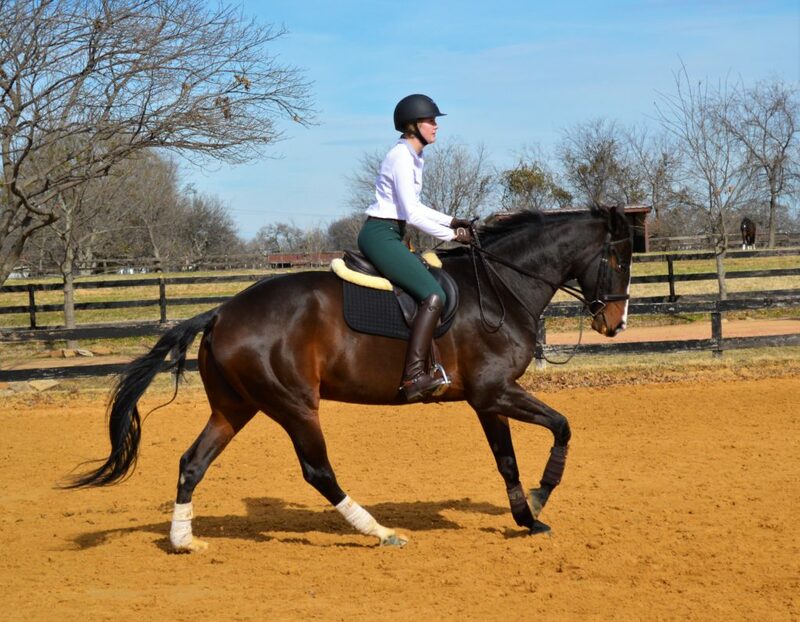 Let’s talk about that canter. Now don’t get excited, I’m not about to expel some super deep, super impressive wisdom when it comes to achieving the perfect quality canter. I’m just here to commiserate. 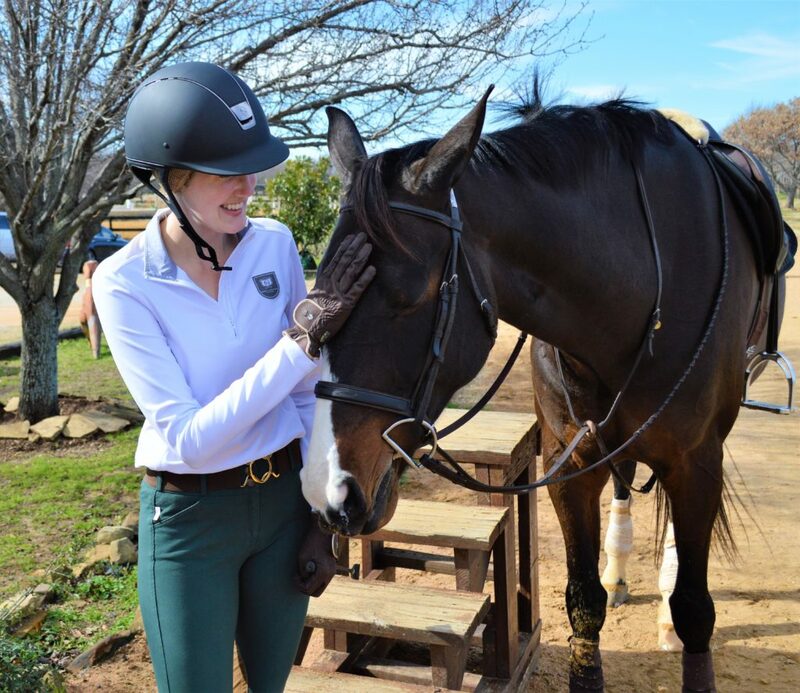 It seems like quality canter is the one phrase I hear over and over when I hear riders of almost every discipline discussing one of their goals. 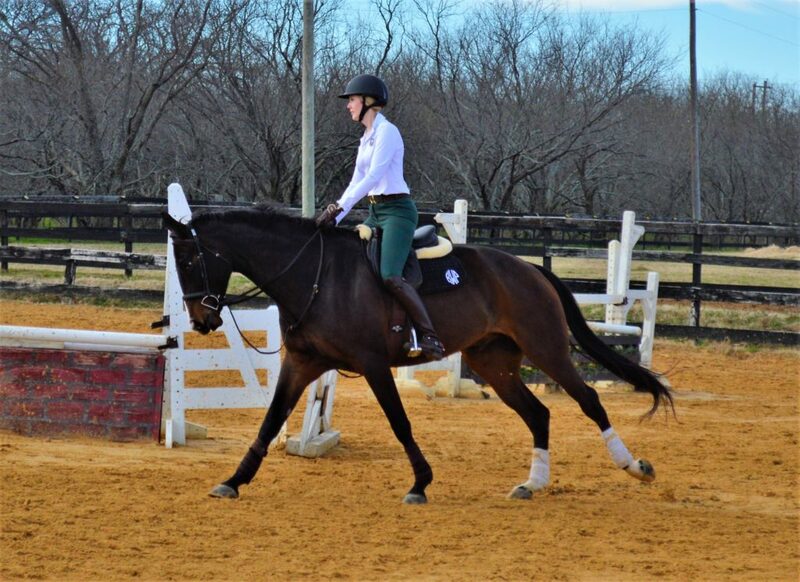 Everyone is seeking that perfect canter. 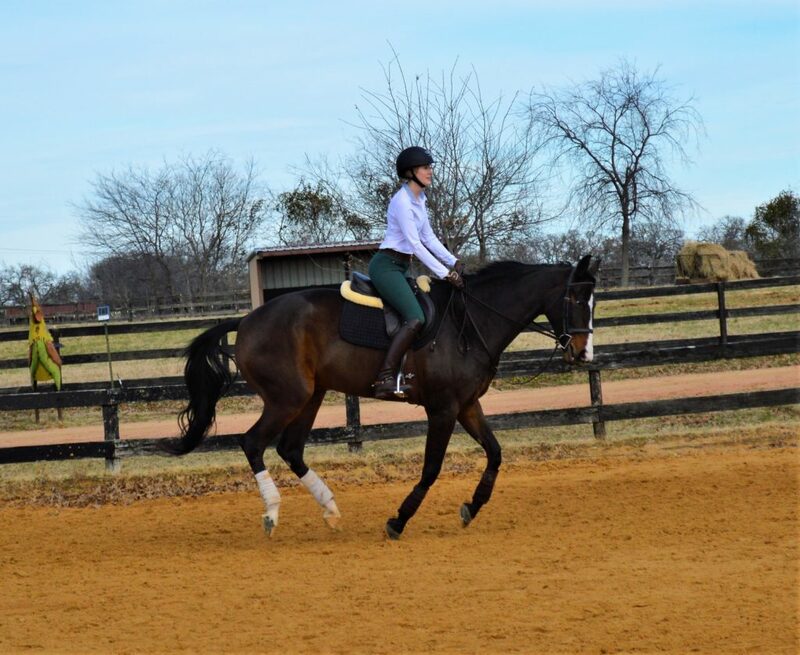 What exactly do we mean when we say “quality canter”? 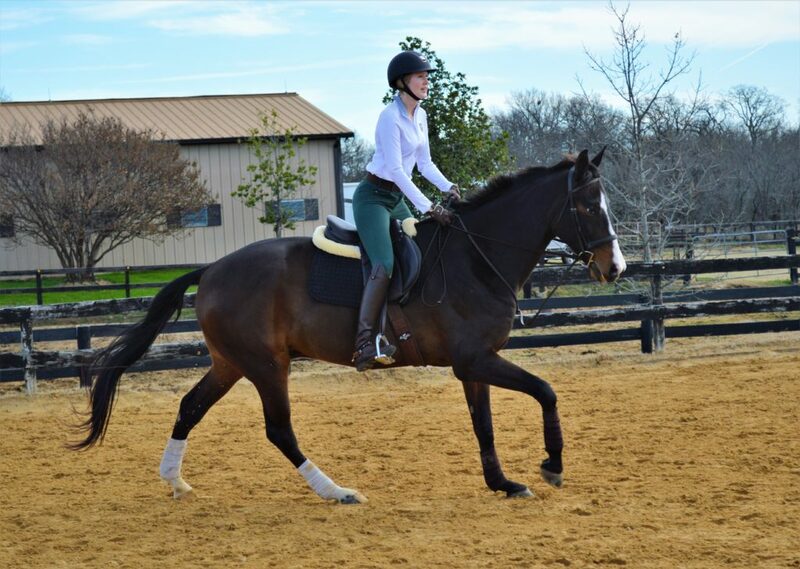 For me, the quality canter might as well be an elusive mystical beast. The second I feel like I have hold of it, it flutters away and leaves me wondering if I ever had it at all. Was it even real? And then, if it feels right, I know that I have found that elusive quality canter. And if I don’t see the distance and can’t easily adjust (not enough impulsion to ask for the gappy distance, too quick/against my hand to ask for the nice add) then I know I don’t have it and I was fooled again. In some lessons we realllllly have it. Distances come easily, adjustments flow seamlessly, and everything feels easy. Other days I wonder where it went and why I can’t seem to find it no matter what I do. So thankful to this hunk who doesn’t mind the journey! 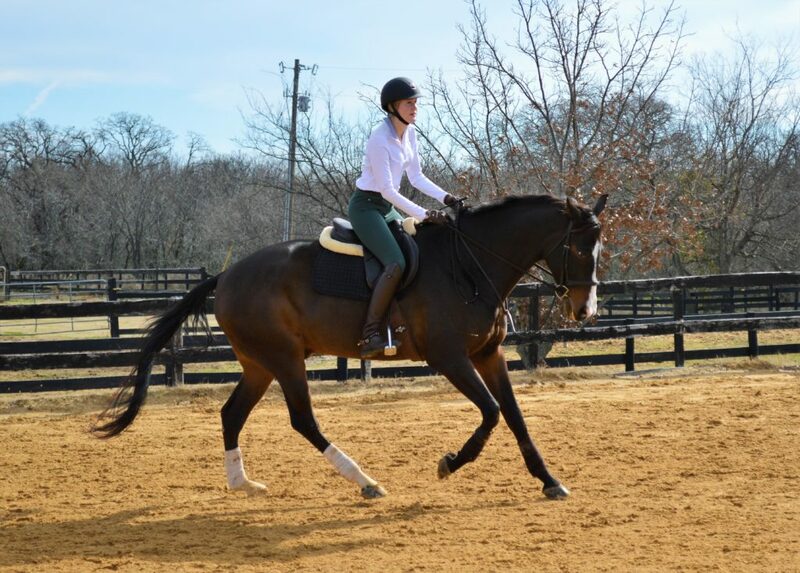 I have decided that the pursuit of the quality canter is essentially a never ending journey. You can chase it your whole life, and still never get a firm grasp on it! Merry Christmas from my family to yours! Wishing everyone a holiday full of joy, laughter, and love.